I cook just about anything, but I don’t fry no foods and I very seldom mess with pork. I’m not against port. But most of our guys are trying to make weight, and pork doesn’t help you make weight. When a fighter’s got to make weight, he should eat roast chicken, turkey, fish, green vegetables. When my fighters find out I’m cooking, they break the doors down. 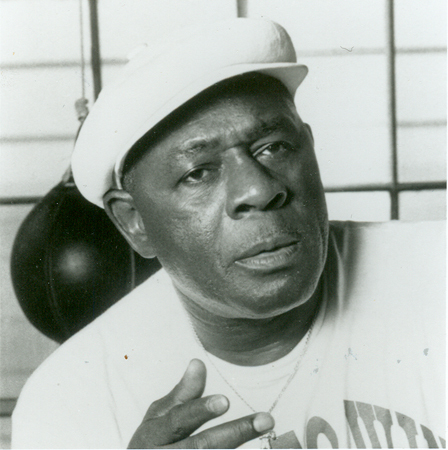 North Philadelphia’s George Benton, boxer, trainer dietician, hall of famer. I really think diet has a lot to do with how fighters develop. Puerto Rican and Mexican fighters, most of them are brawlers and good punchers. You know why? Beans and rice and tortillas, that’s why. They eat food that’s strictly from the earth. Beans, rice, flour, corn. It’s a funny thing, you eat better when you’re poor than you do when you’re rich. The more money you make, the more you start eating fancy food. When I was a kid, I was eating collard greens. Now I never eat collard greens. But they’re better for you than fancy food. Nearly 9 million pounds of meat products has been recalled by a California company that processed “diseased and unsound animals,” according to federal regulators. The meat from the Rancho Feeding Corp. of Petaluma, Calif., was processed without proper inspections and was considered unfit for human consumption, the U.S. Department of Agriculture’s Food Safety and Inspection Service said Saturday on its website. The agency’s notice classified the health risk as high, but said it had received no reports of illness. It did not specify what diseases might be involved. WASHINGTON, D.C. — Americans’ eating habits have deteriorated in 2013, as fewer adults report eating healthy all day “yesterday” in every month so far this year compared with the same months in 2012. In particular, healthy eating in June, July, August, and September declined by at least three percentage points from the same months in 2012. Moreover, in most months this year, healthy eating has been at its lowest in Gallup trends since 2008. Subway confirmed on Thursday that they were removing a chemical used to make yoga mats and rubber soles on shoes from their sandwich bread. Thanks for the tip, Food Babe! The fact that azodicarbonamide was used as an ingredient in U.S. and Canadian Subway products was brought to light by FoodBabe.com blogger Vani Hari. Hari claims the chemical can be found in 9-grain wheat, Italian white, honey oat, Italian herbs & cheese, parmesan/oregano, roasted garlic, sourdough and Monterrey cheddar breads. Non-Olympic athletes who are really interested in playing a sport need to think about training during the off-season. Think about doing routine flexibility and strengthening exercises and keeping your body balanced, because that reduces injury. Proper biomechanics and muscular balancing reduces injury. It really does. Well, that is not surprising. The Olympic athlete would never do that. 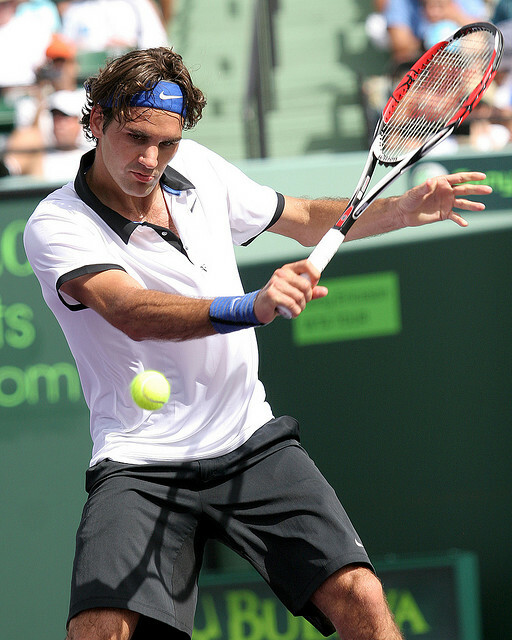 They are training all the time and they are keeping in excellent fitness, excellent muscular balance. They have the coaching, the training, the physical therapist or athletic trainers — all the resources to help them train properly and stay balanced and fit. They don’t get the overuse injuries that a non-Olympian would who jumps into his sport now and again.